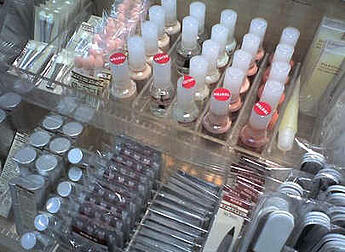 Cosmetics can be a complicated product. They need to be tested for safety, and clients will often insist on a high level of certification consistent with regulations set by the US Food and Drug Administration and other government agencies. AQF provides state-of-the-art lab testing and product inspection services to ensure our client’s cosmetics are safe and effective for consumer use. Cosmetics, along with any other product that makes skin-contact with consumers, are subject to extremely stringent quality and safety standards. Allowing products to ship without first performing a specialized Cosmetics Inspection to detect observable quality issues, as well as pull samples for lab testing can be disastrous for importers and retailers alike. During your cosmetics inspections in China, AQF auditors will verify that your factory has current documentation for the materials used both in the cosmetics itself as well as its immediate packaging. Your products will be checked for all applicable dimensions, weights, labeling, and colorings, as AQF auditors will cross reference these values with any client-provided specifications. 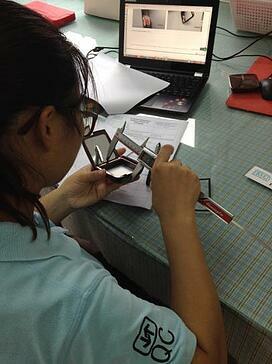 AQF QA teams are trained and our inspectors often have an engineering background. 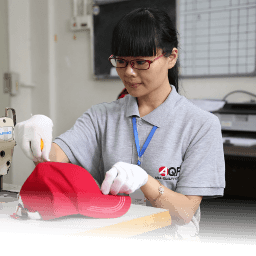 We’ll make sure you have the right team for the job and that your products are getting evaluated carefully and with high regard for product quality. Contact AQF today and schedule your next Cosmetics Inspection.